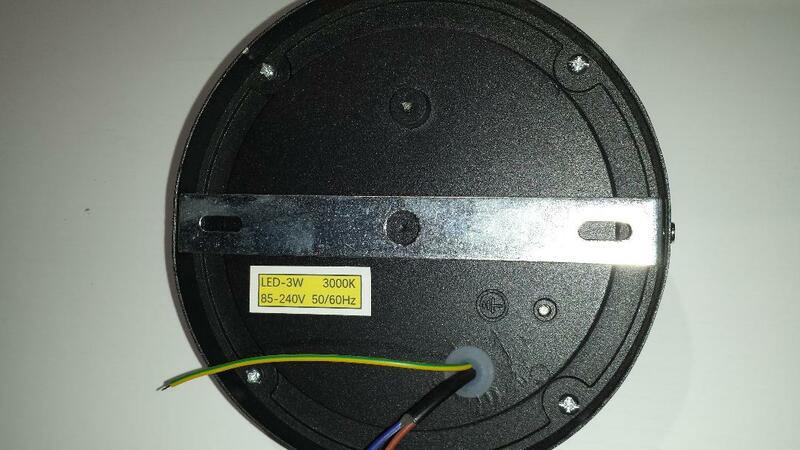 10 watt low profile - Micro LED underwater aluminum light 3 in diameter, great for all types of applications and DIY projects. 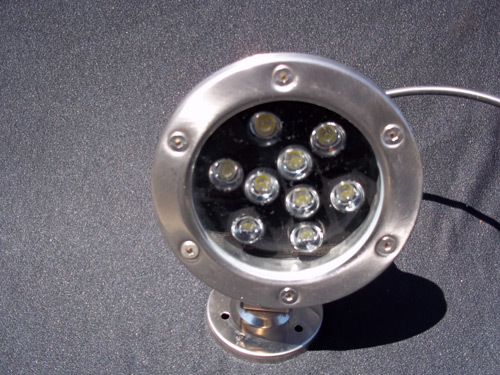 With a beam spread of 120 degrees and 900 lumens this is a versatile and robust light that can take a lot of abuse and still keep finding fish! 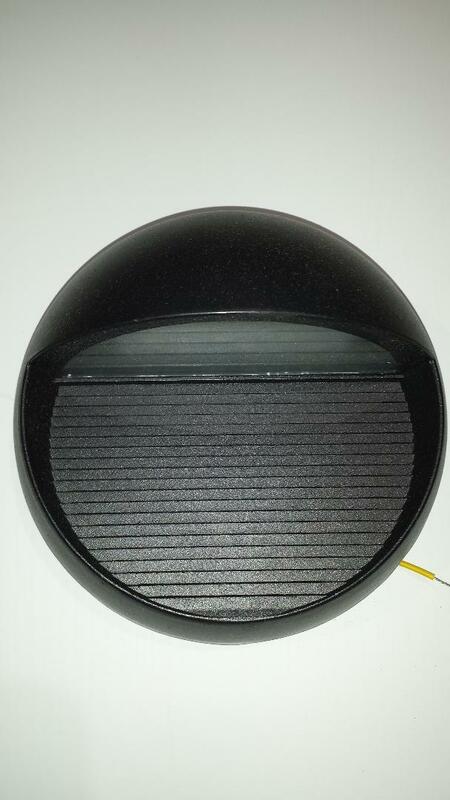 110 VAC indoor/outdoor weatherproof LED light fixture, this is a larger size clam shell fixture measuring 6.5 inches in diameter and 2 inches in depth on the lower half of the fixture and 4 inches in depth on the upper half of the fixture. 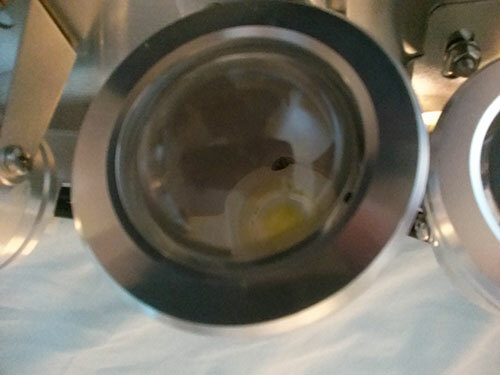 The fixture has a bracket for mounting on the back and produces 240 lumens of white light at 3000k color temp. 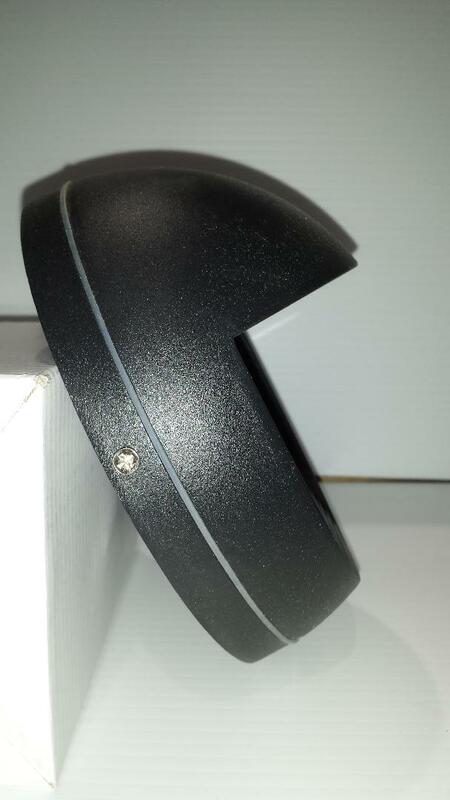 all fixtures come in black powder coat. 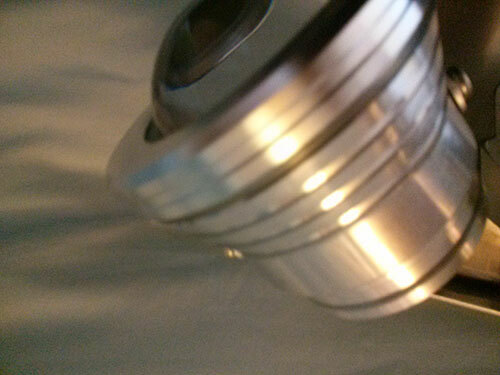 3 watt LED underwater stainless steel light, 280 Lumens. Lights come in white, blue and green. Great for any application close to water. 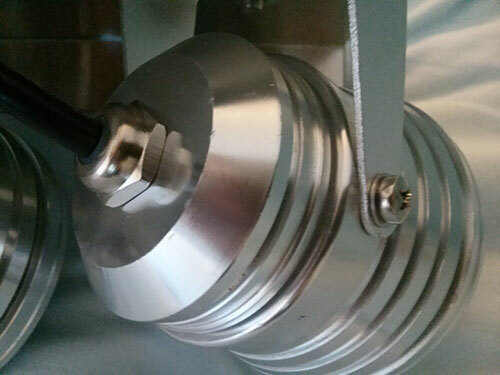 Lights come in 12 volt DC or 110 volt AC. 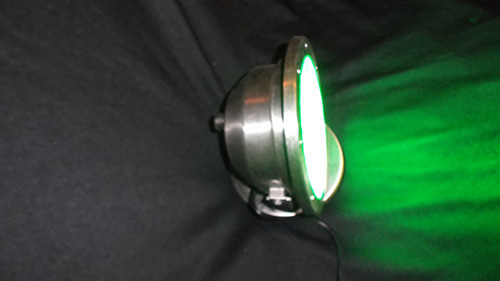 12 volt DC or 110 volt AC stainless steel LED light in green, comes with a 10 ft cord. Call for special orders in other colors. 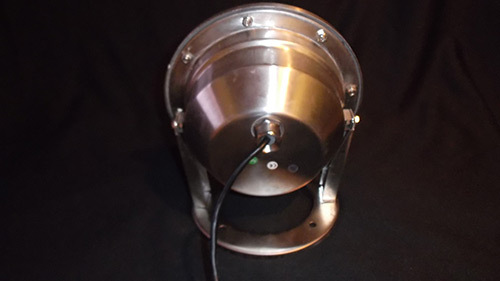 6 watt LED stainless steel underwater light. 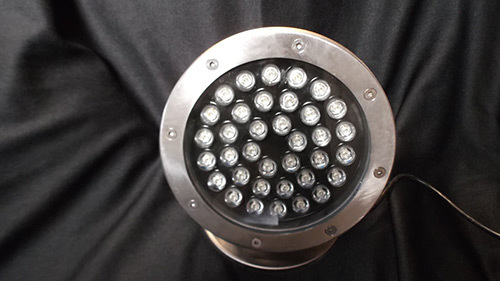 480 Lumens, available in 12 volt DC or 110 volt AC. These lights come in white, blue, and green. 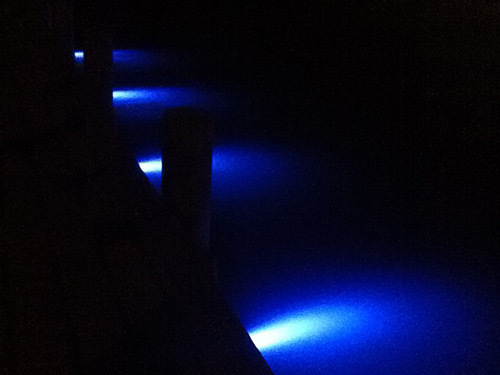 Great for docks, piers, seawalls above or below the water.